SCHOOL-WIDE PANORAMIC PICTURE - Monday, April 29th! Click the title above for more details! YEARBOOOKS ARE ON SALE NOW! 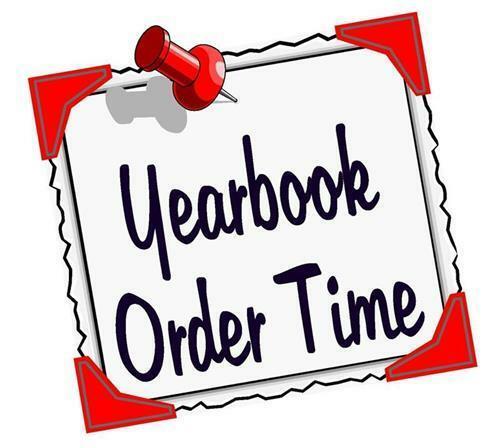 Lifetouch yearbook order forms will be sent home this week. 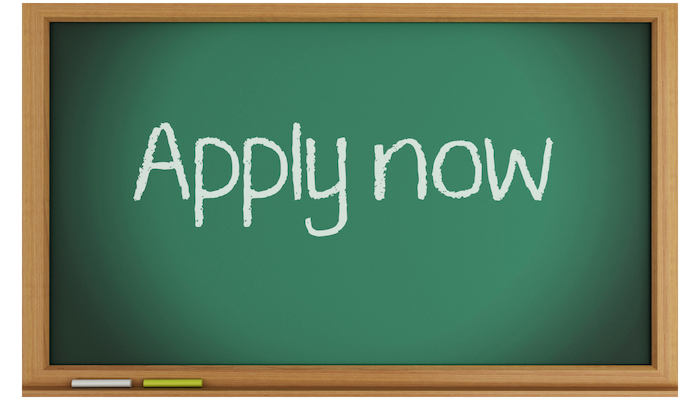 You can return the form with cash or checks made out to Lifetouch, or you can order online at ybpay.lifetouch.com and use our school code 12201119. The deadline to order is Monday, May 6th.